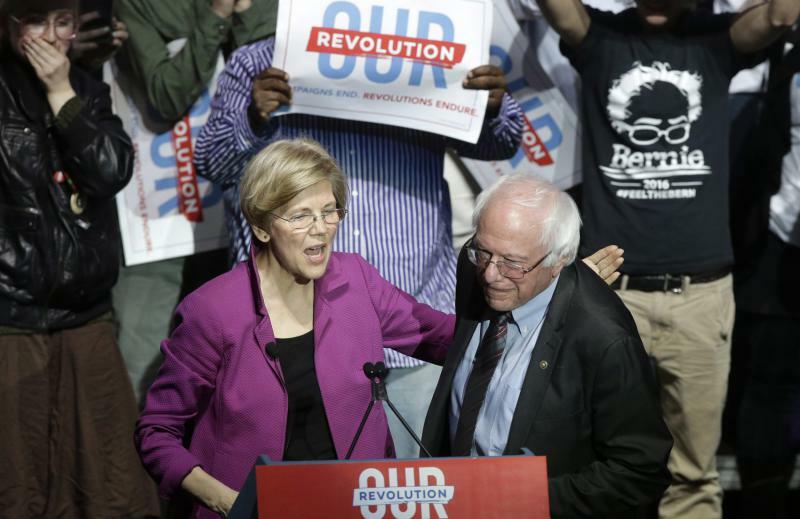 In the crowded field of Democrats running for president, Elizabeth Warren and Bernie Sanders have a lot in common. That means they’re fighting for the same voters, who could face a difficult choice. 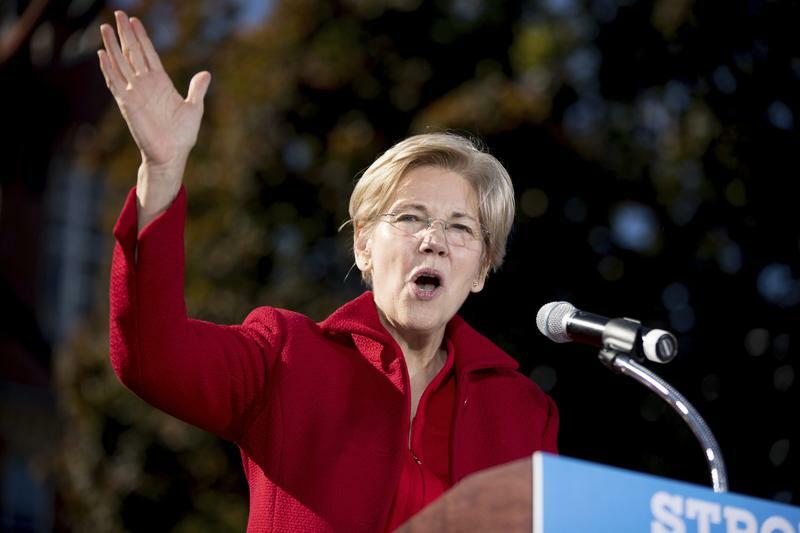 With those words, Elizabeth Warren began a likely run for president this past weekend in Iowa. After announcing that she’s established a presidential exploratory committee, the Massachusetts senator barnstormed across the state, kicking off the presidential primary season a full 13 months before Iowa’s first-in-the-nation presidential caucuses. Warren has a fiery, populist message about government corruption and how Washington has turned its back on working Americans, and she wants people to know that for her, it’s personal. Once again, it was about President Trump. That’s the big takeaway from the final debate between the leading U.S. Senate candidates in Massachusetts. 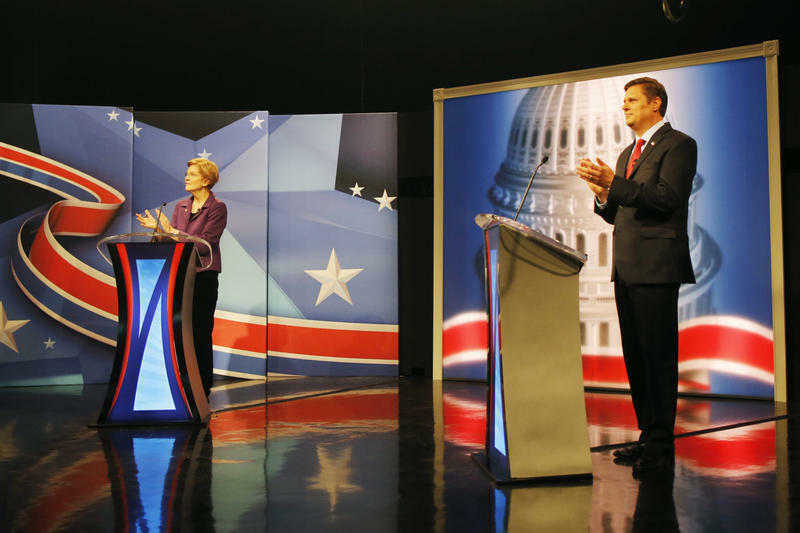 Incumbent Sen. Elizabeth Warren and Republican challenger Geoff Diehl clashed Tuesday night over Diehl’s support for the president and Warren’s interest in replacing him. Warren and Diehl wasted no time in the debate, using their opening statements to launch what have become familiar lines of attack. As Warren Steps Closer To Running, Would Her Anti-Corruption Campaign Get Her To The White House? At a town hall meeting on Saturday in Holyoke, Sen. Elizabeth Warren moved a step closer to becoming a presidential candidate in 2020. “After Nov. 6, I will take a hard look at running for president,” Warren announced to a room full of cheering supporters. 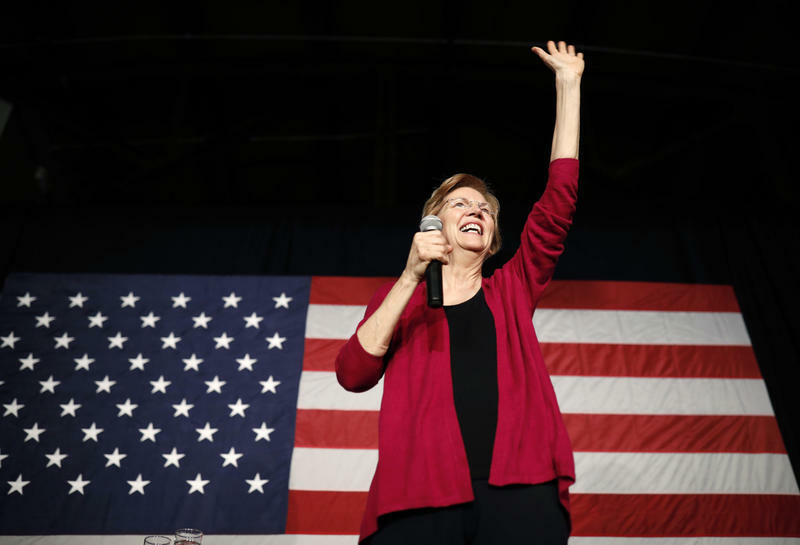 Warren has done a lot to fuel speculation that she’s preparing to run for president: She’s raising a lot of money and campaigns frequently across the country for fellow Democrats, raising her national profile.